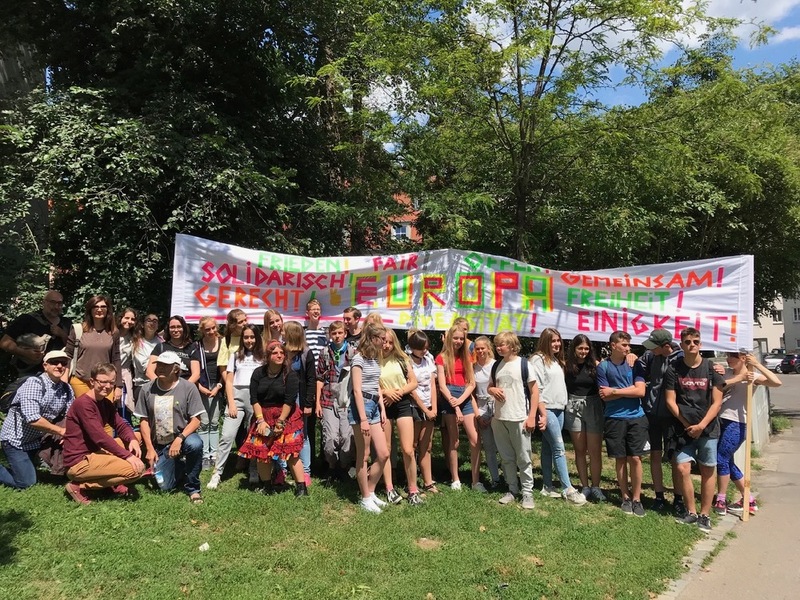 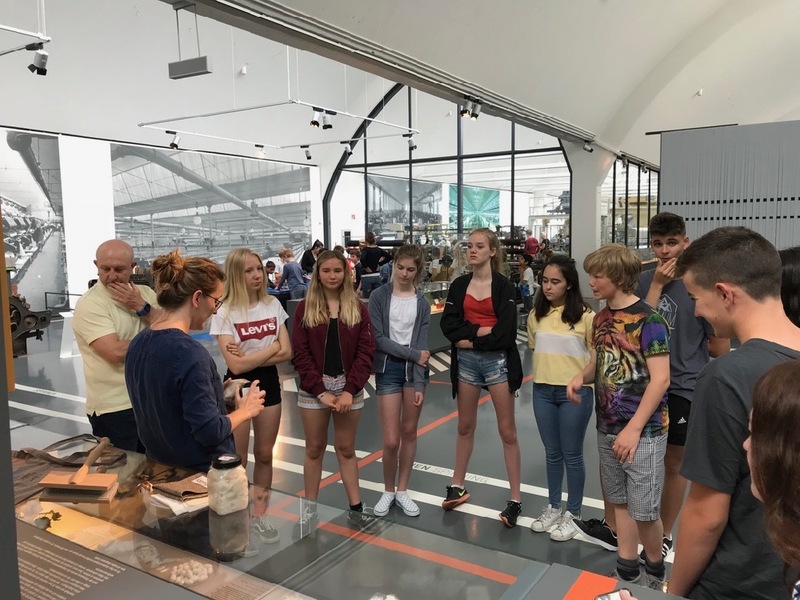 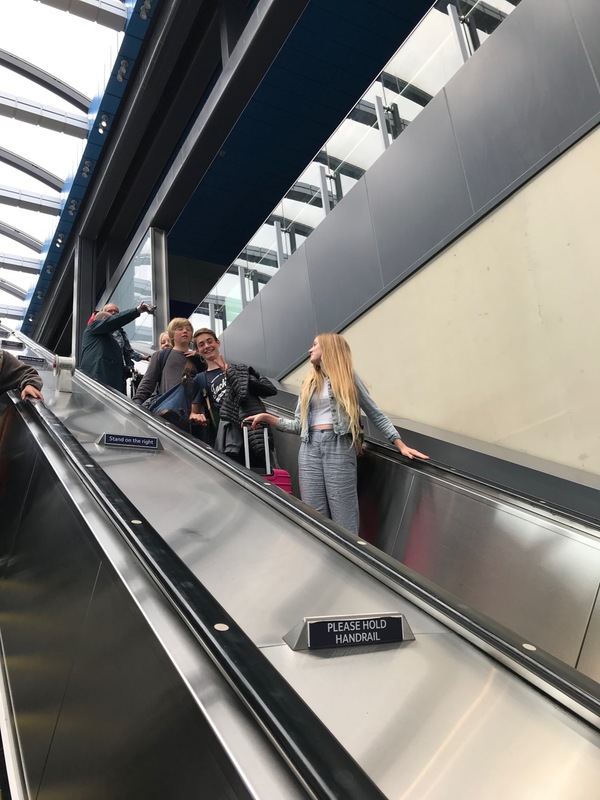 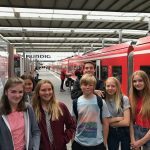 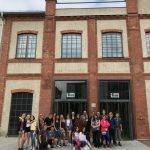 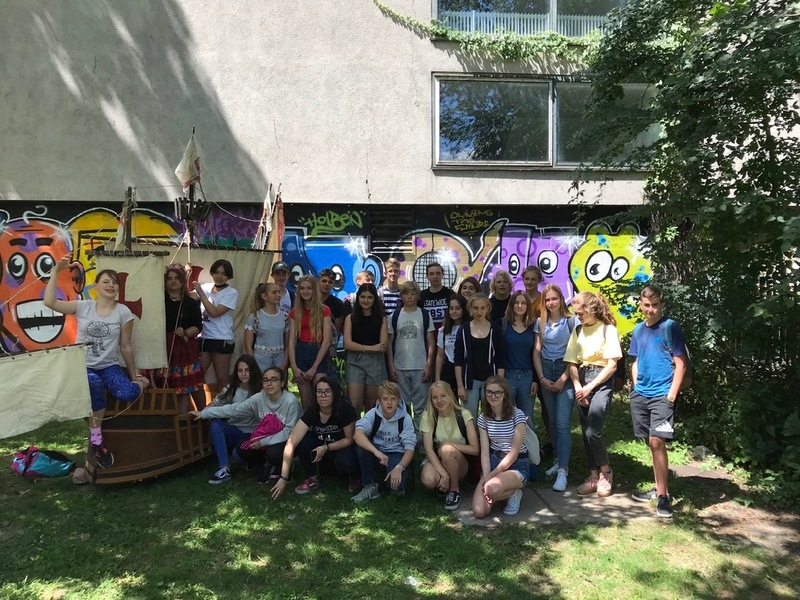 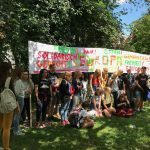 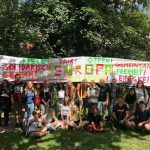 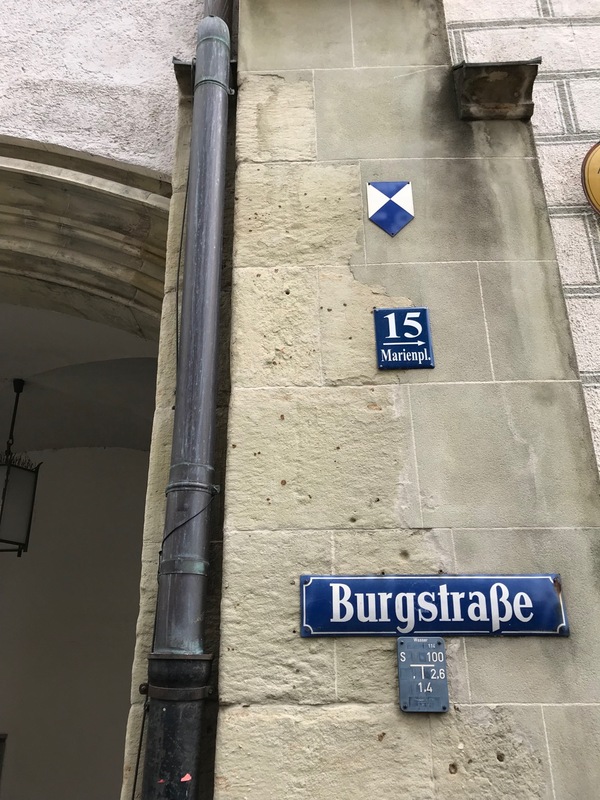 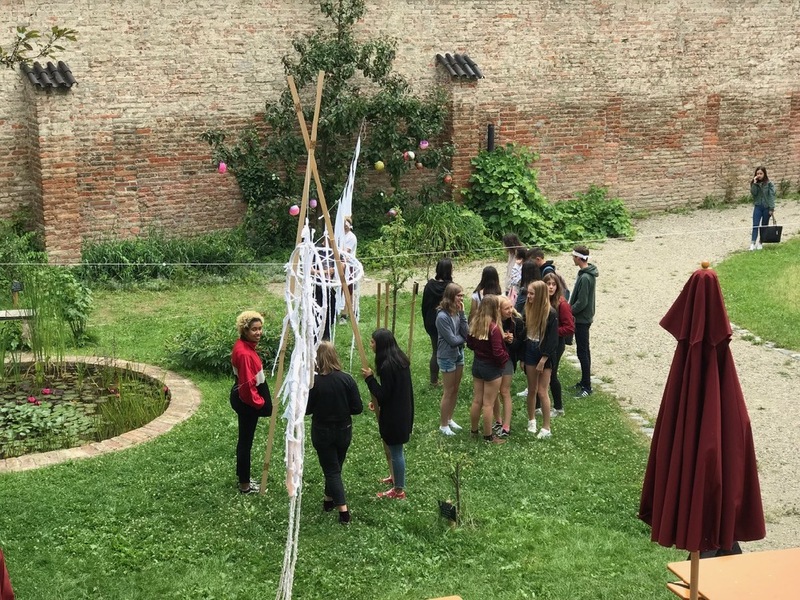 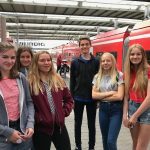 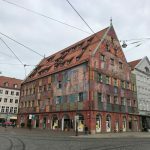 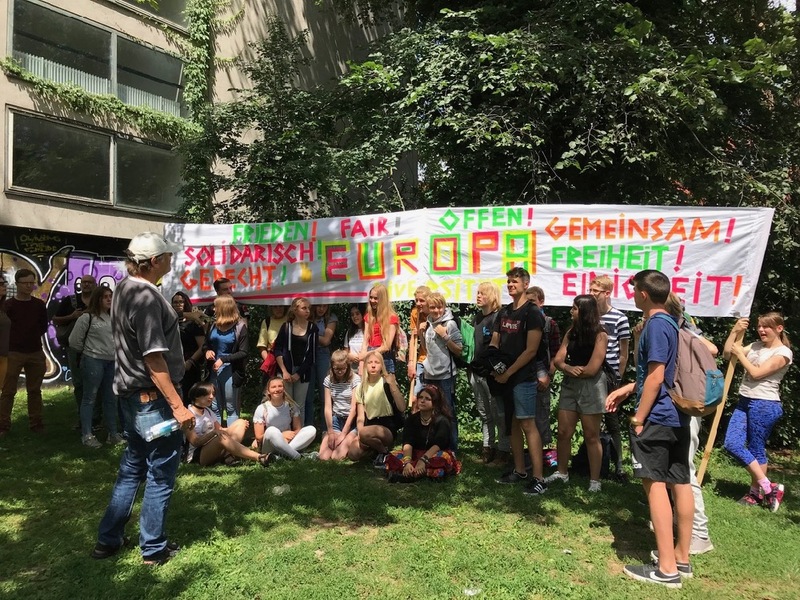 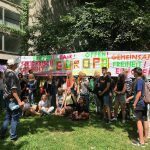 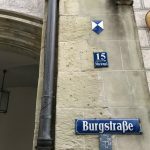 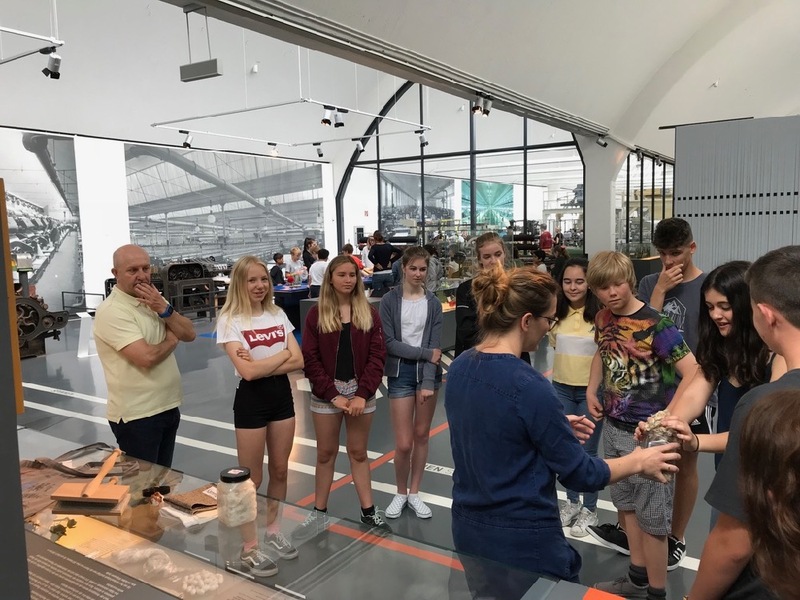 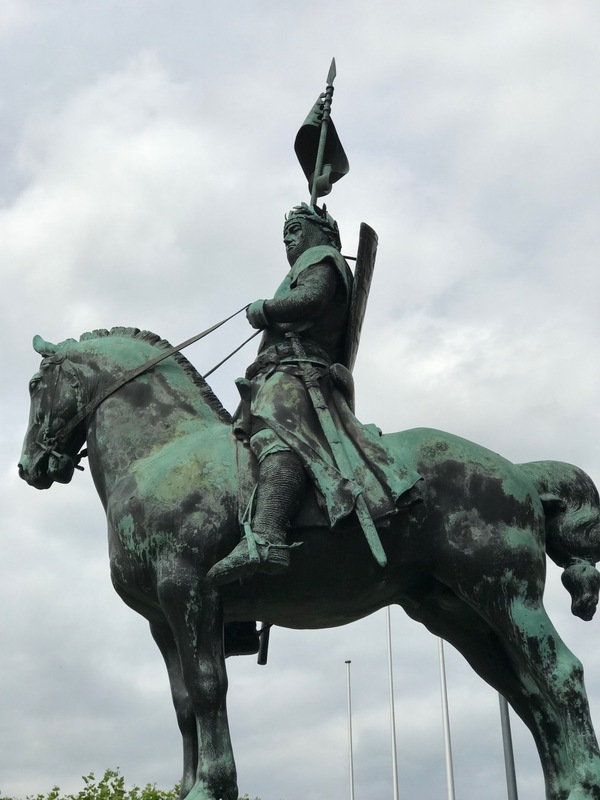 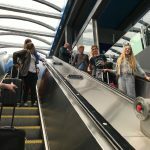 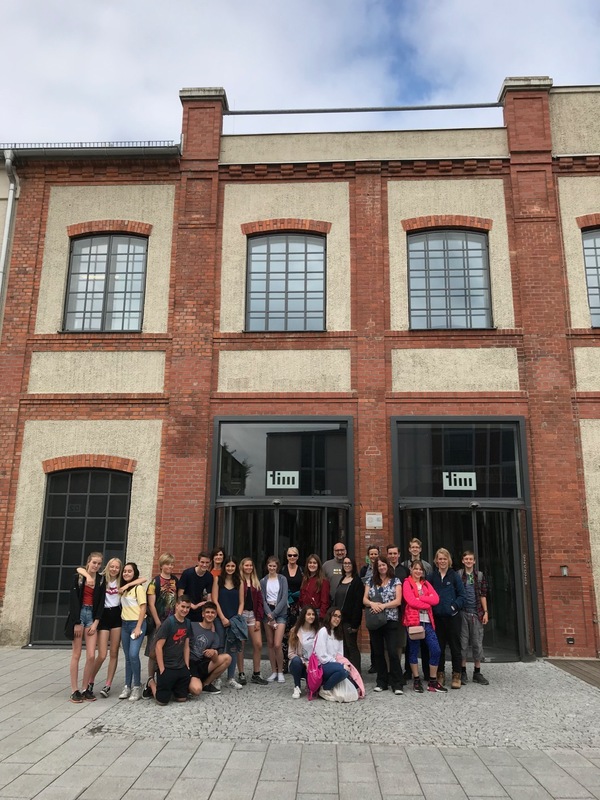 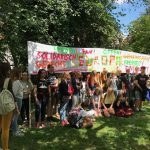 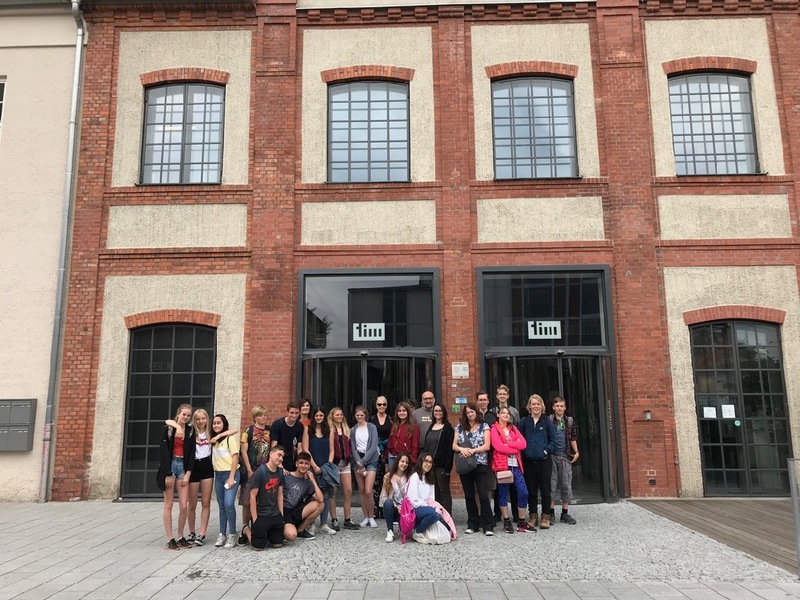 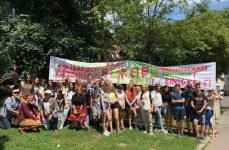 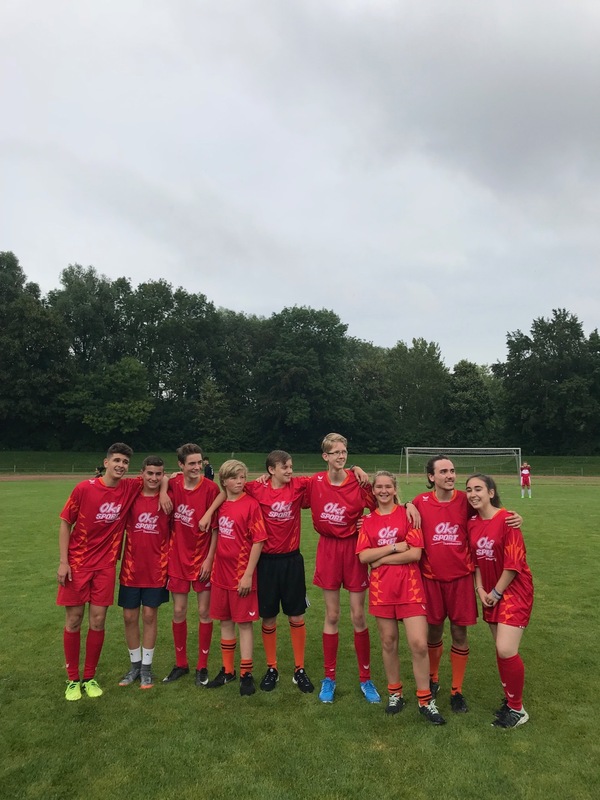 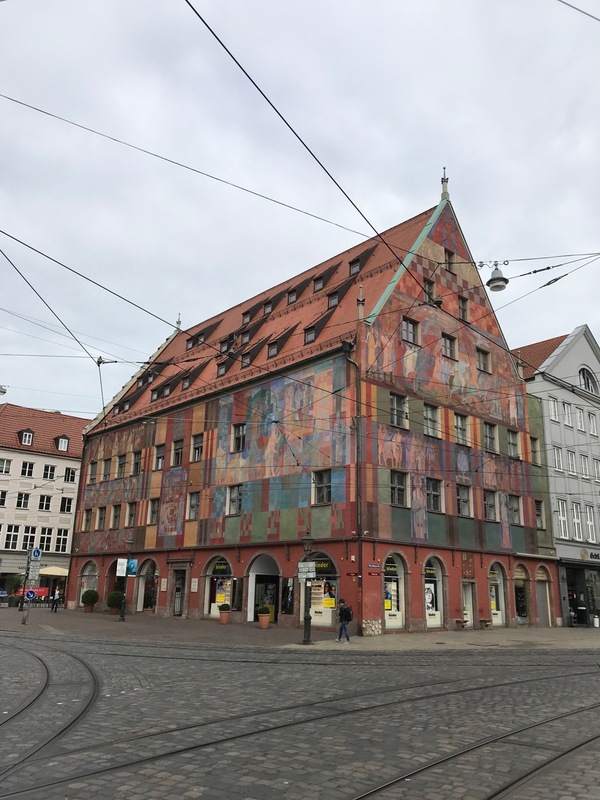 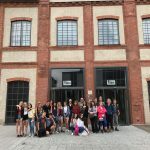 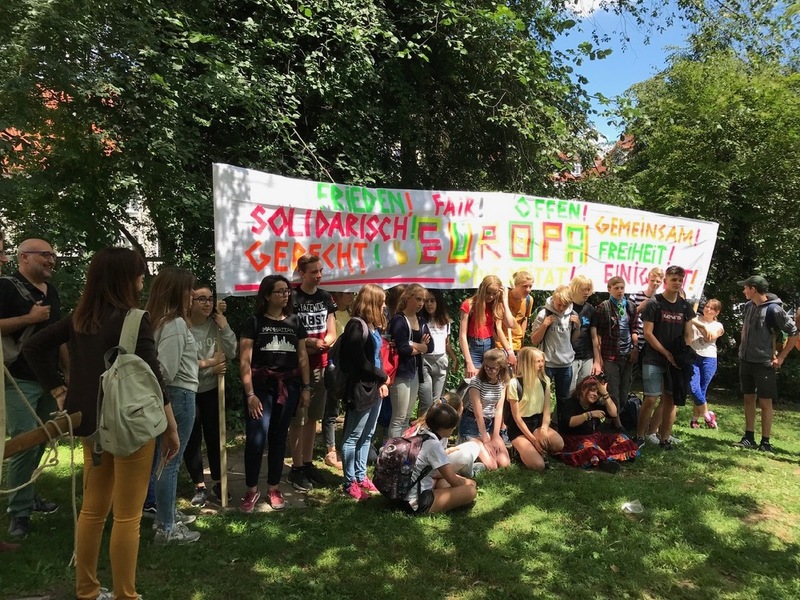 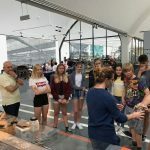 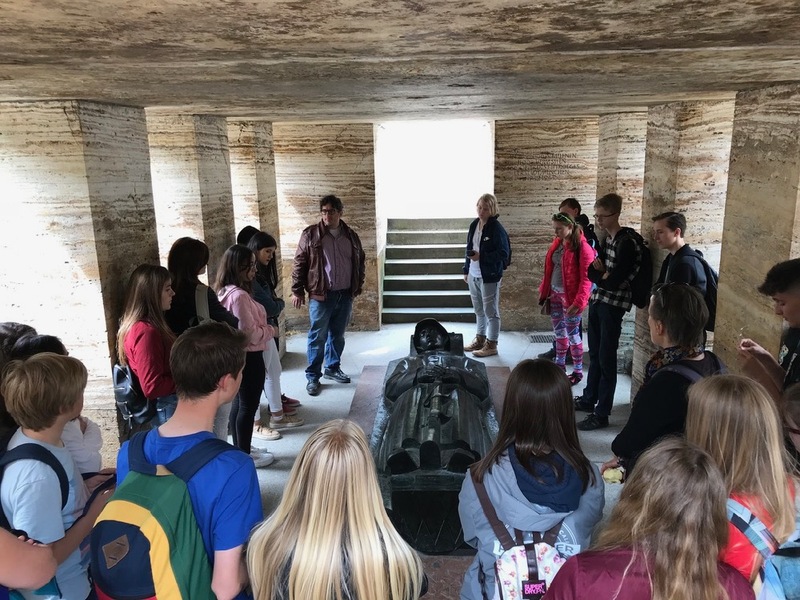 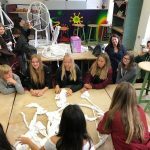 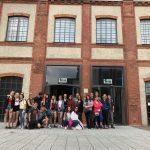 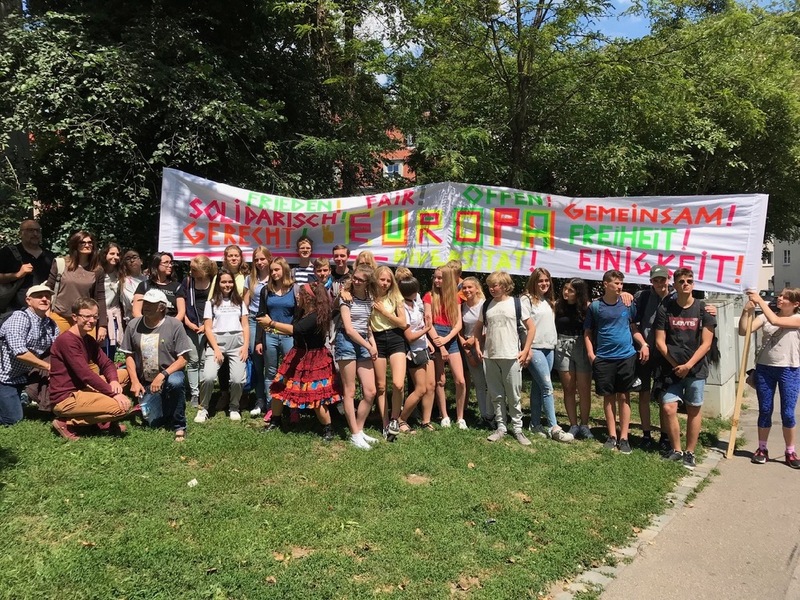 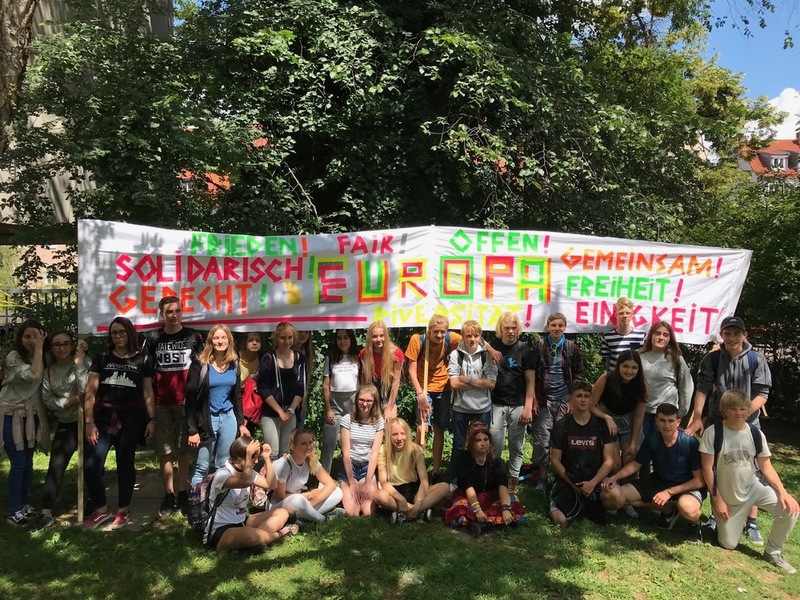 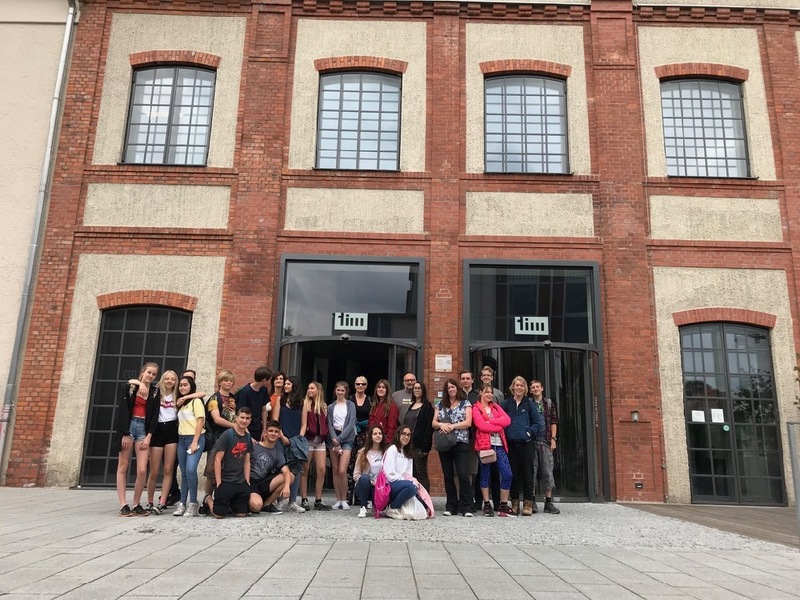 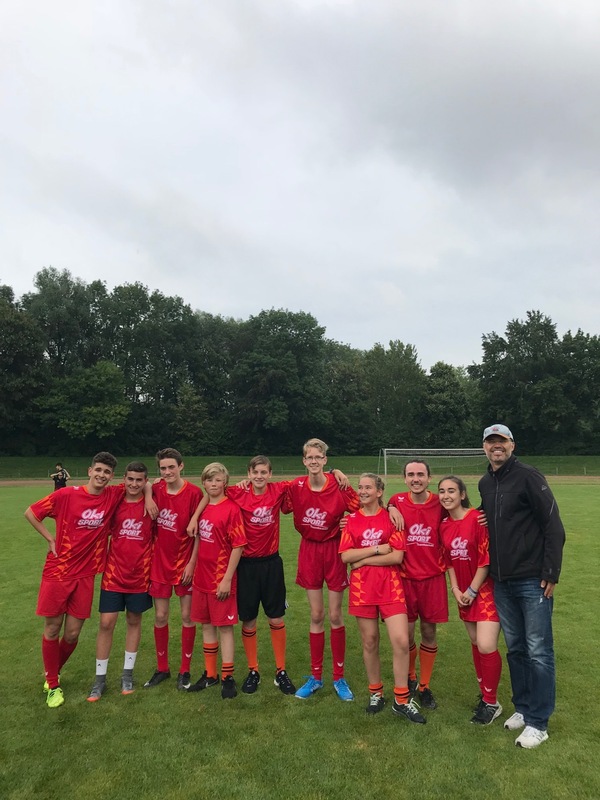 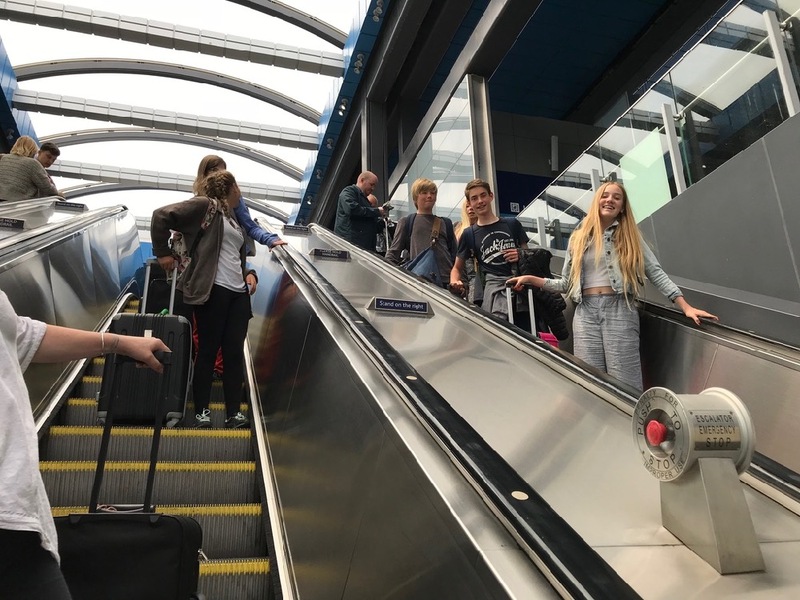 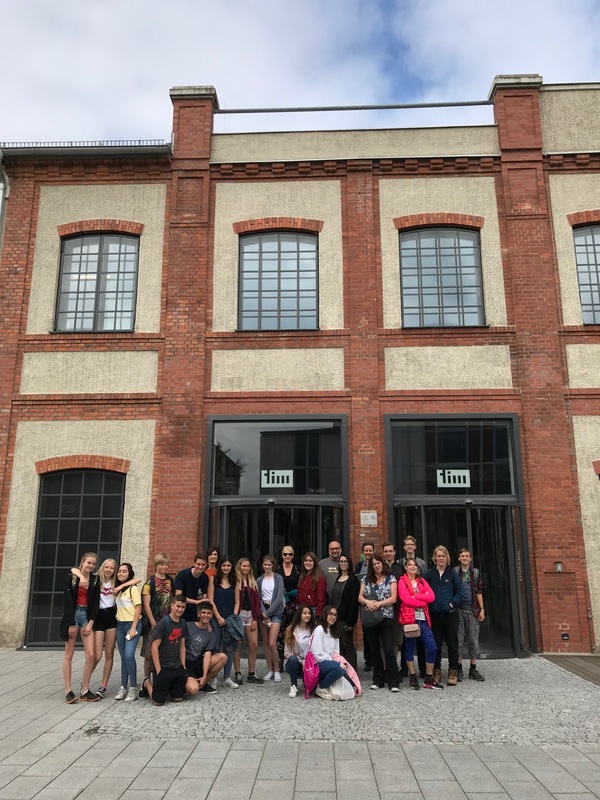 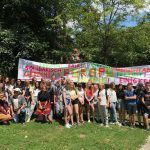 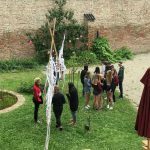 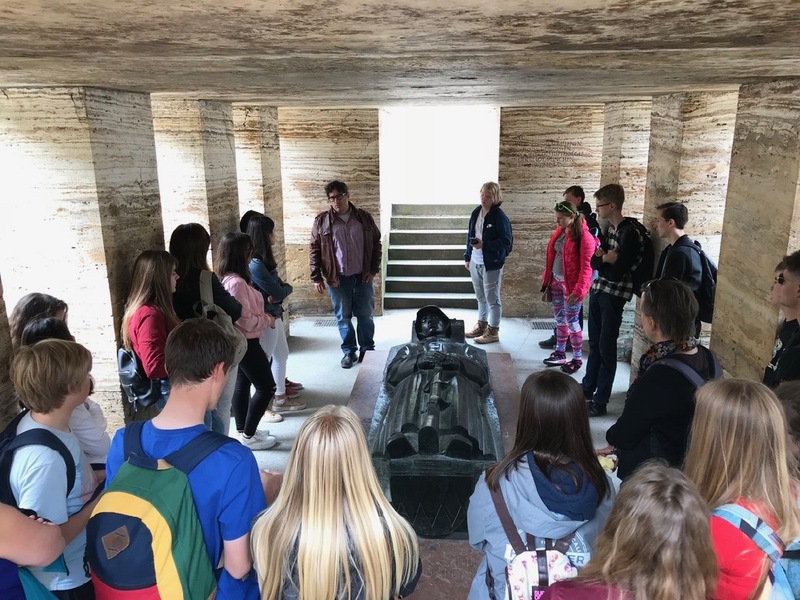 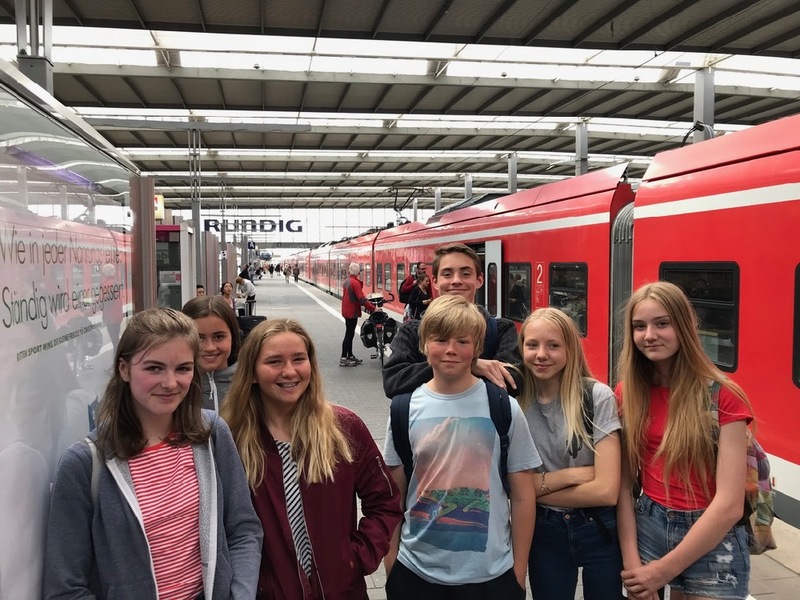 Last week, a group of Year 9 students travelled to Augsburg, Germany to participate in the Esrasmus+ programme along with students from Spain and The Netherlands. 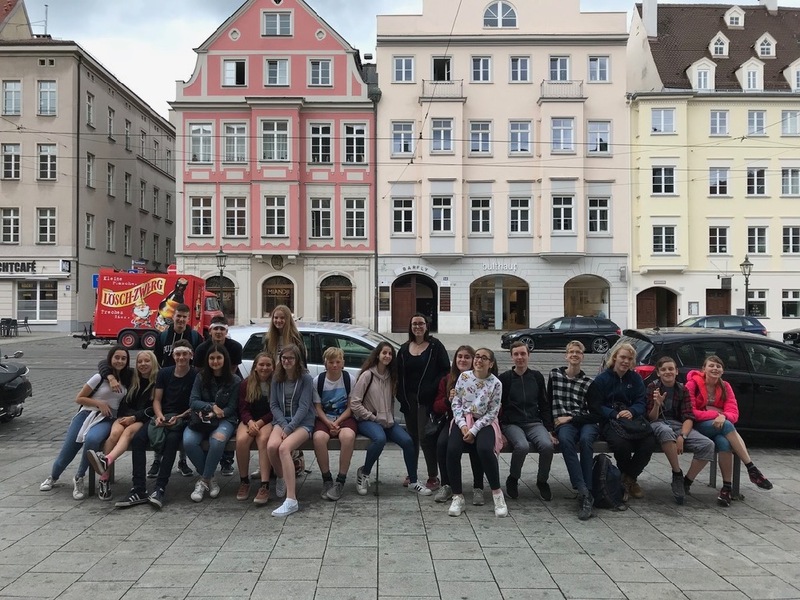 The week consisted of collaborating with our hosts in Augsburg and our international counterparts to learn about building a better future. 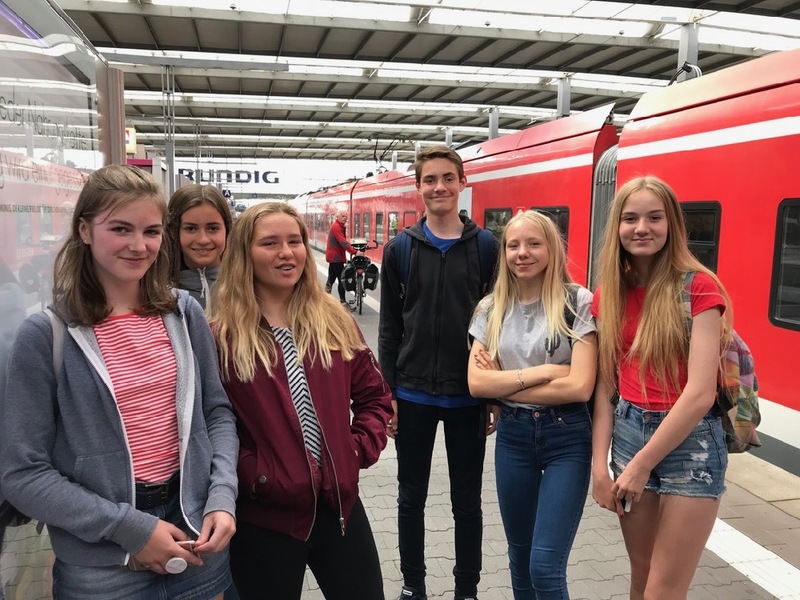 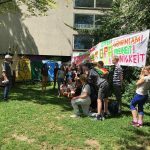 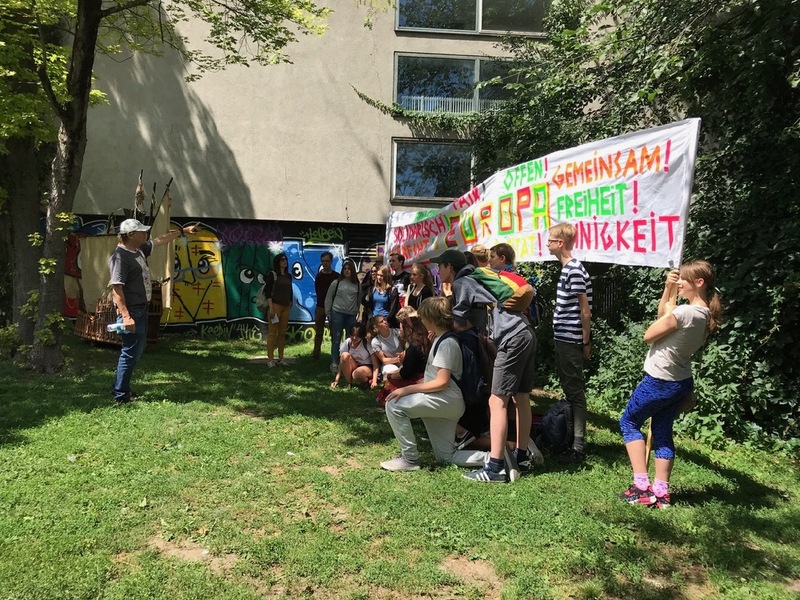 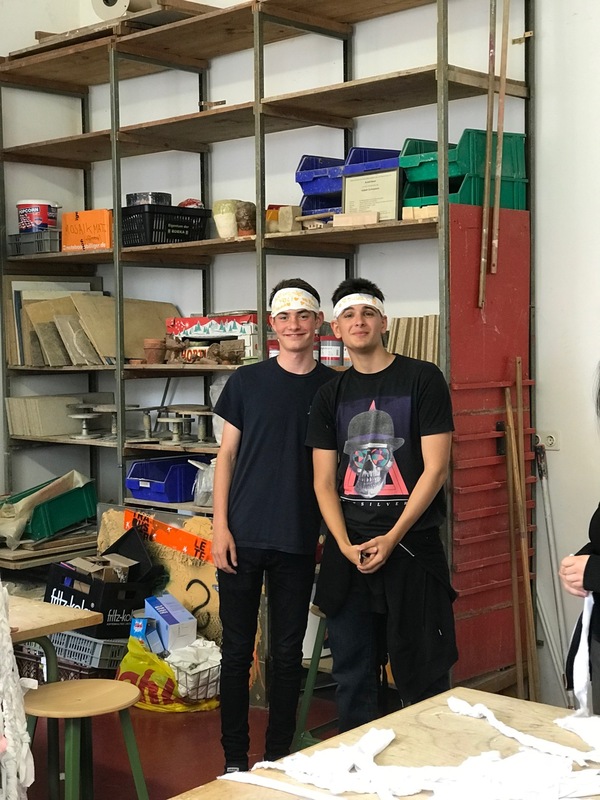 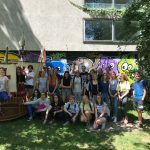 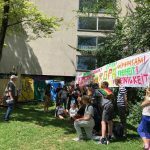 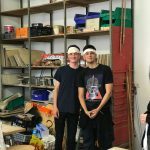 Our students stayed with German families and spent evening with them after attending a variety of activities and sessions organised by Maria-Theresa Gymnasium and Holbein Gymnasium. 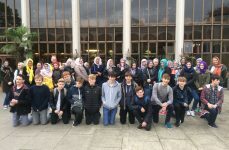 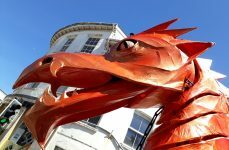 Our students were given the opportunity to attend talks led by philosophers, historians and lead teachers who all gave them the opportunity to reflect on their lives and explore issues in society that concerned them. 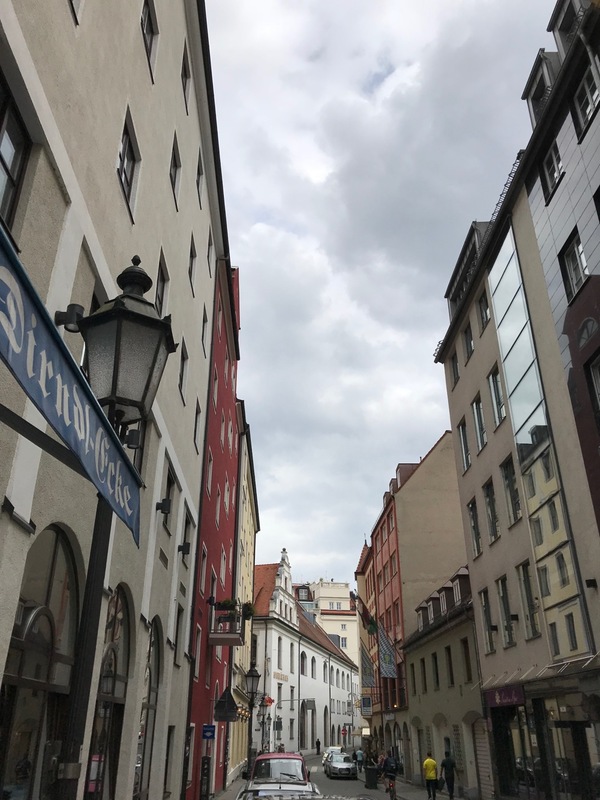 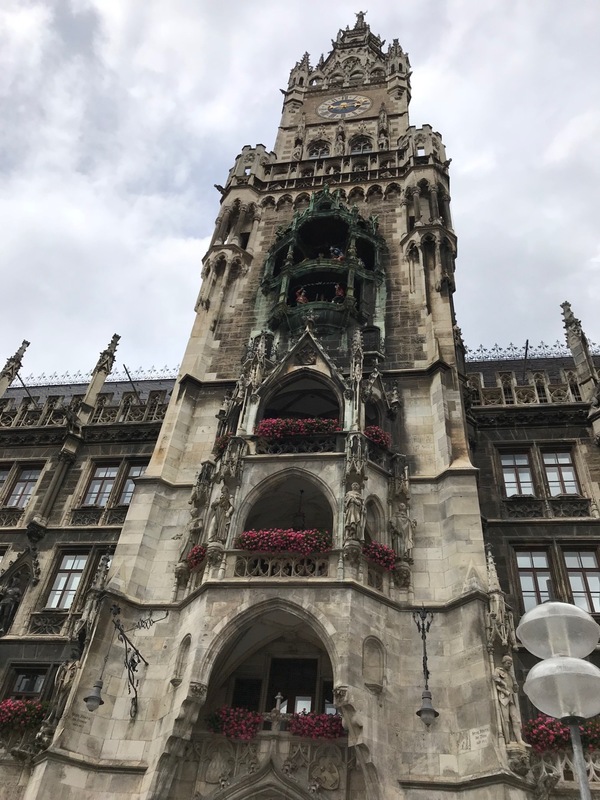 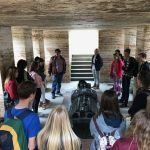 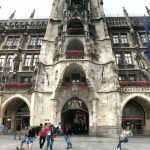 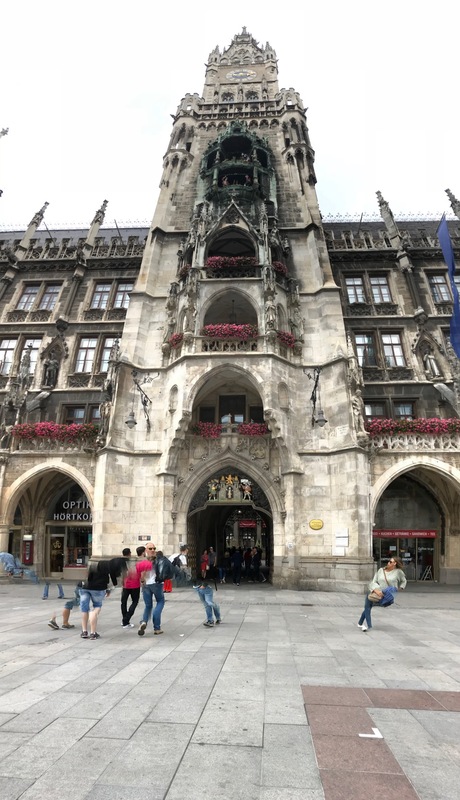 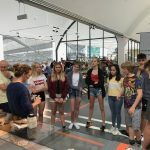 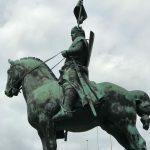 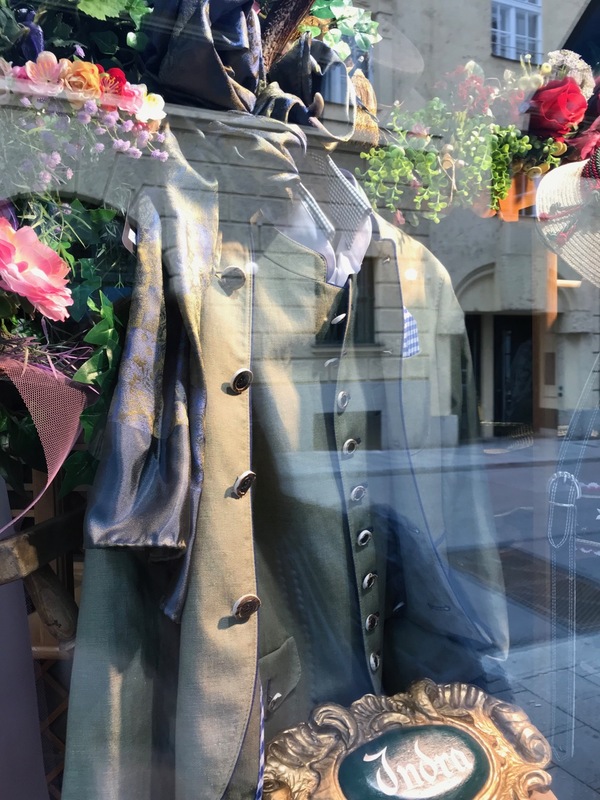 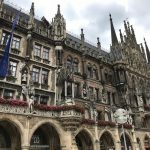 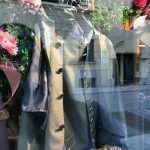 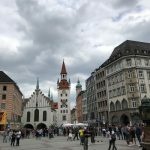 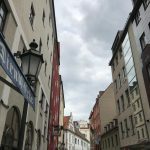 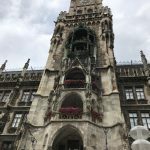 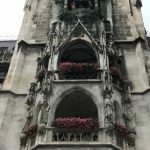 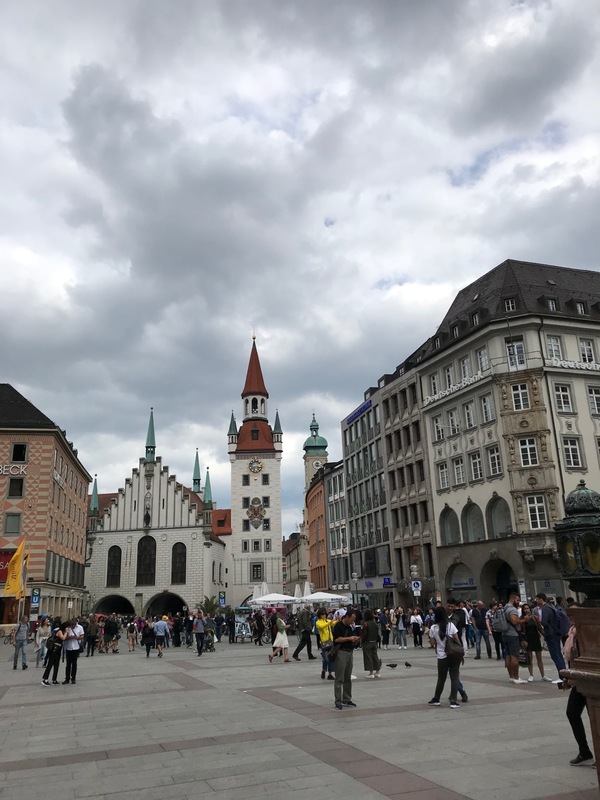 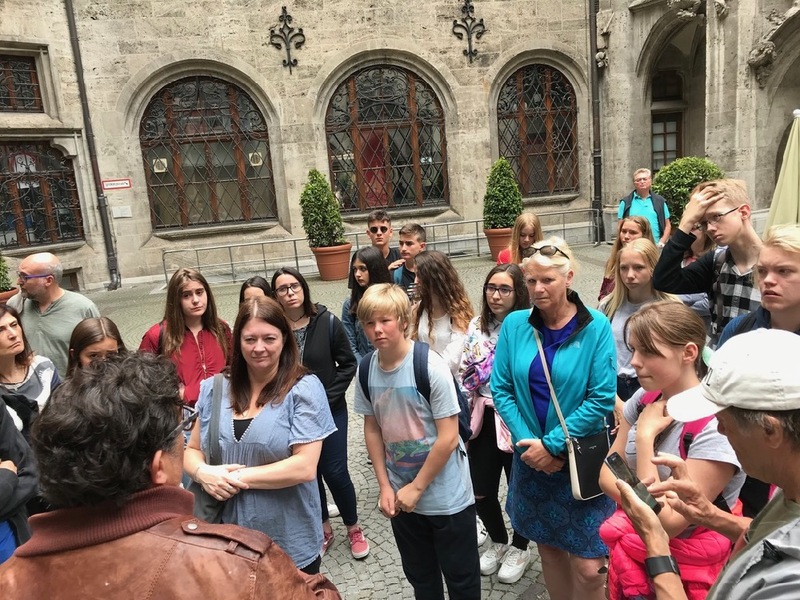 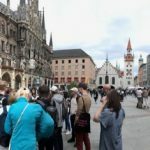 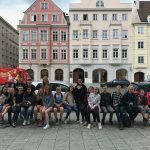 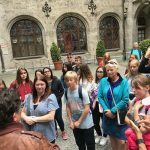 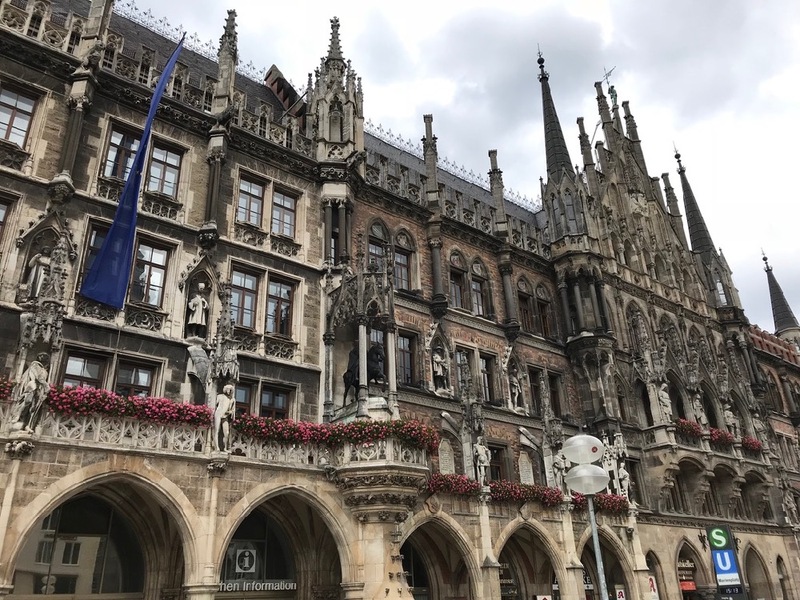 Students travelled to Munich where they explored the city with help from a fantastic tour guide who brought the stories to life. 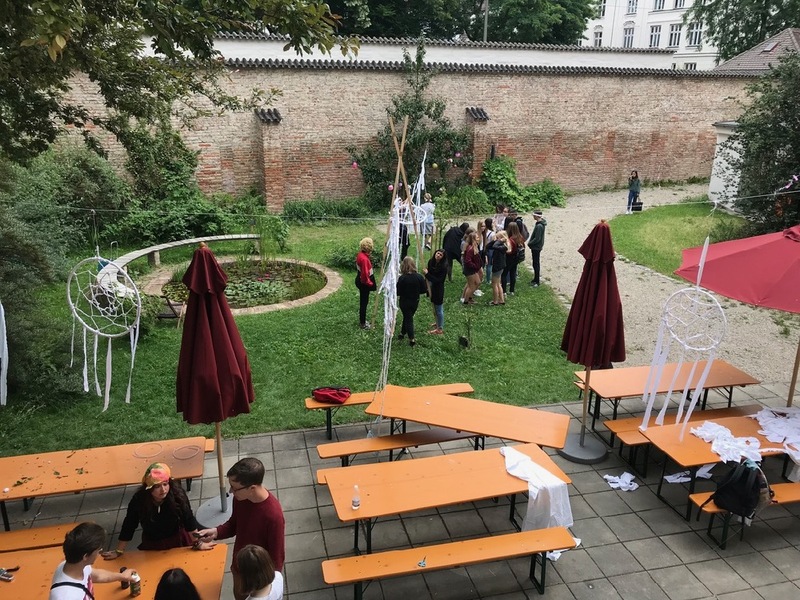 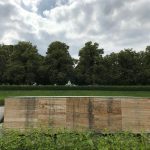 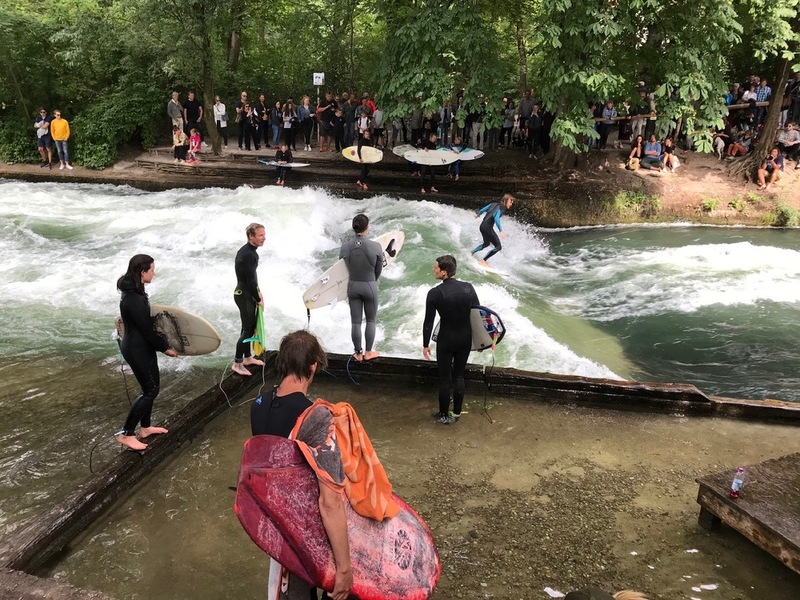 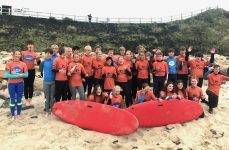 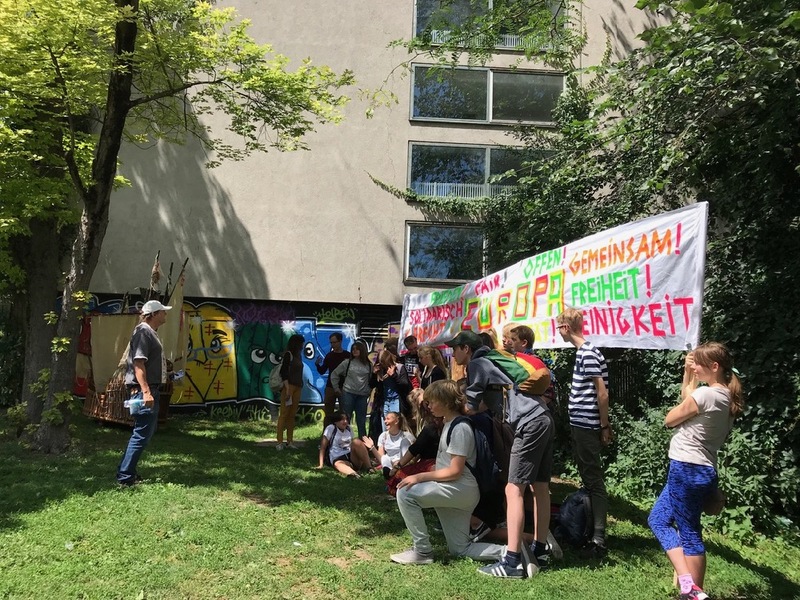 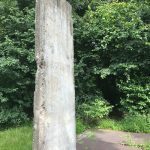 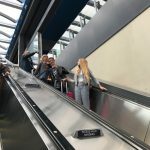 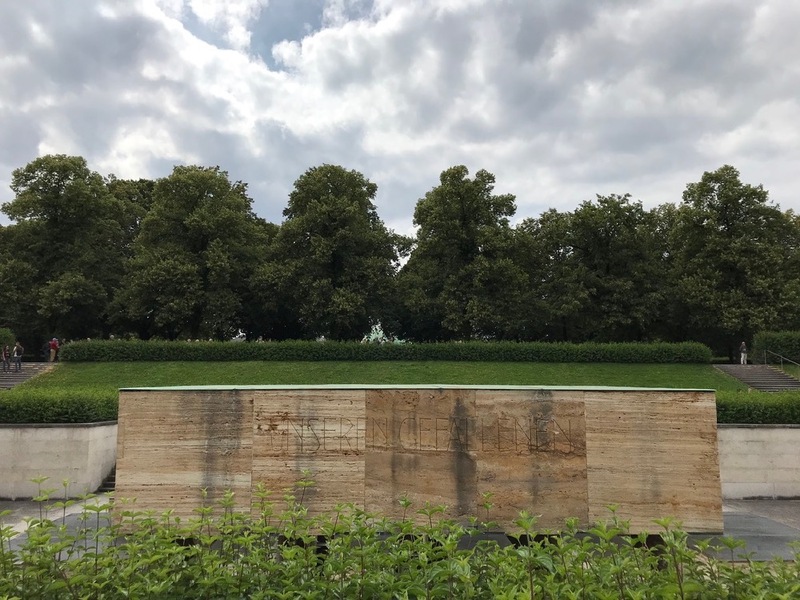 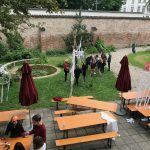 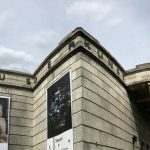 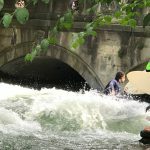 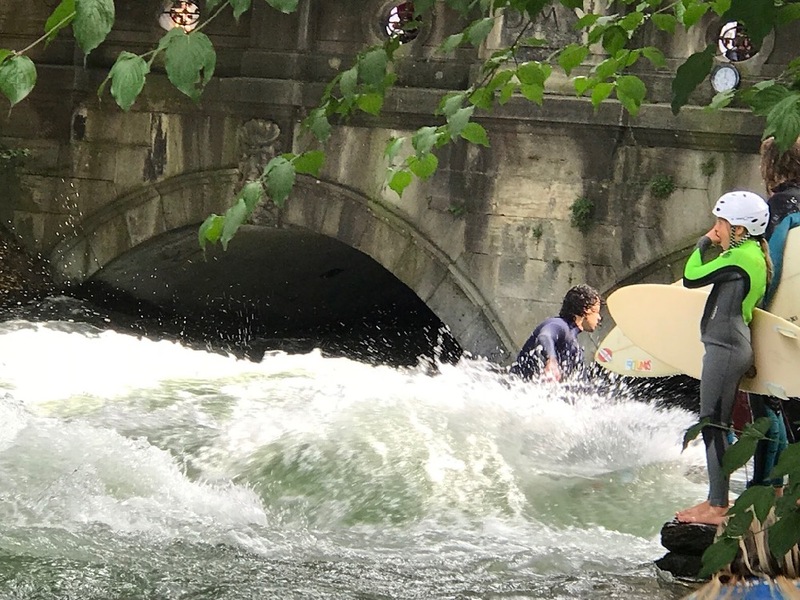 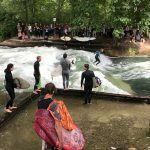 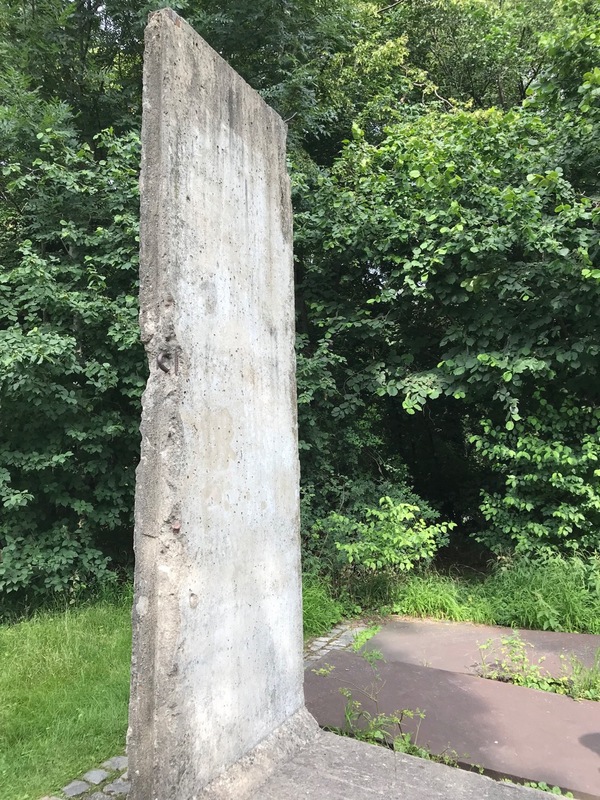 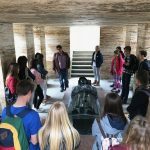 Students got to see a part of the Berlin wall, a World War memorial landmark, an art gallery designed by Adolf Hitler and even a river wave that people were surfing! 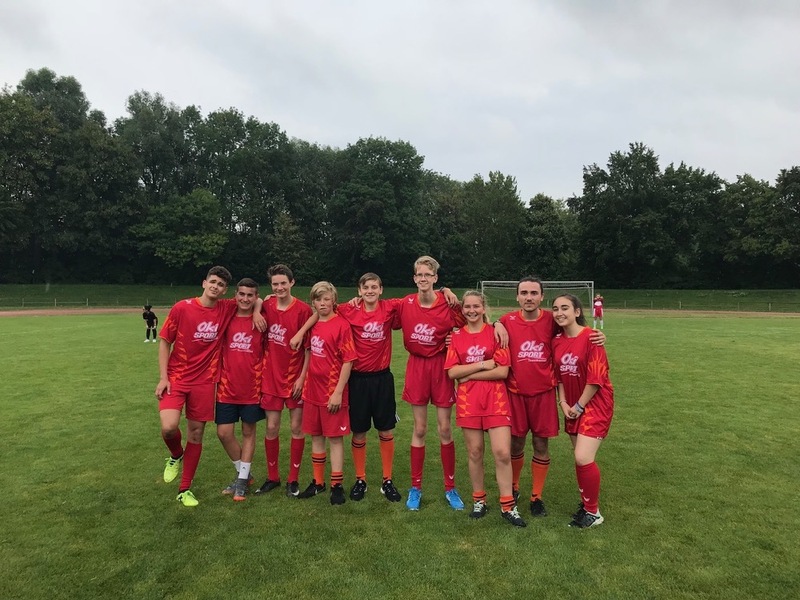 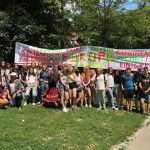 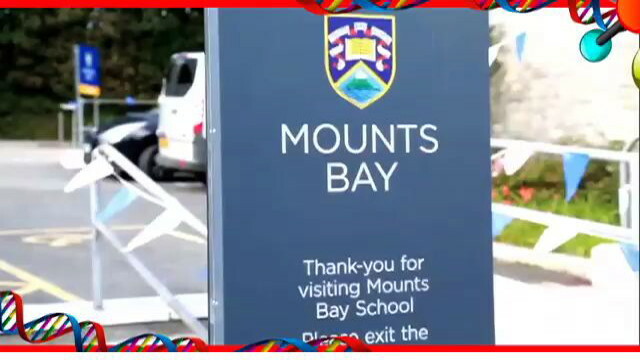 An international football team was created, including students from each country from the trip. 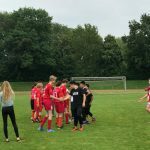 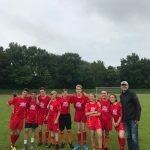 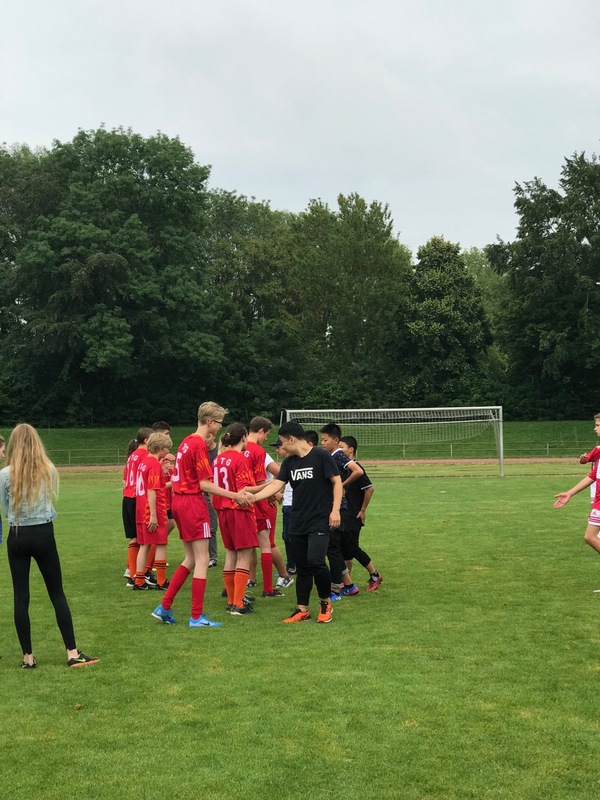 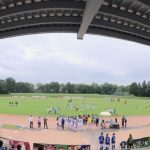 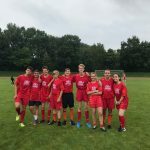 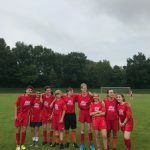 They played against China in a larger tournament where German teams were playing. 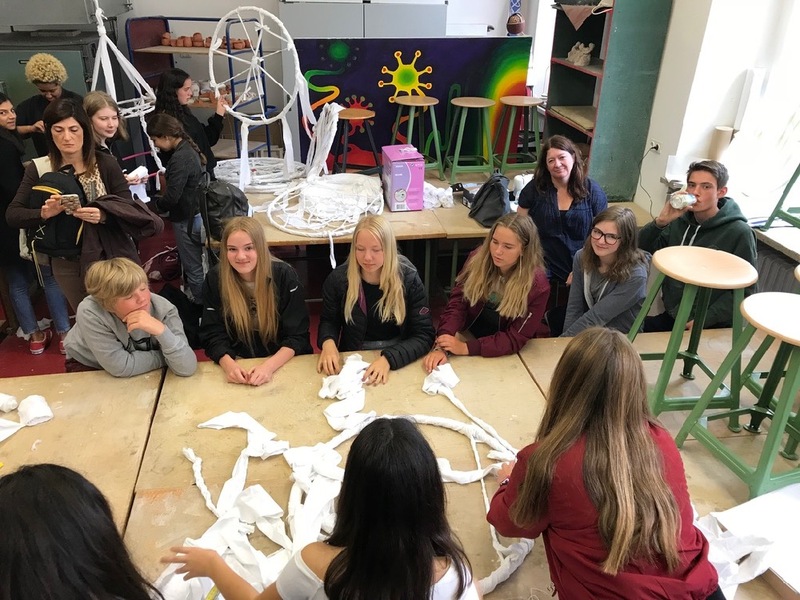 It was a great moment in the week that reflected all of the fantastic relationships that everyone had made with one another.